My favorite Joker! I really admire your direction and style and the rest of your work is really jaw dropping. Wish I had your talent. AWESOME JOB!!! This is just amazing lol. 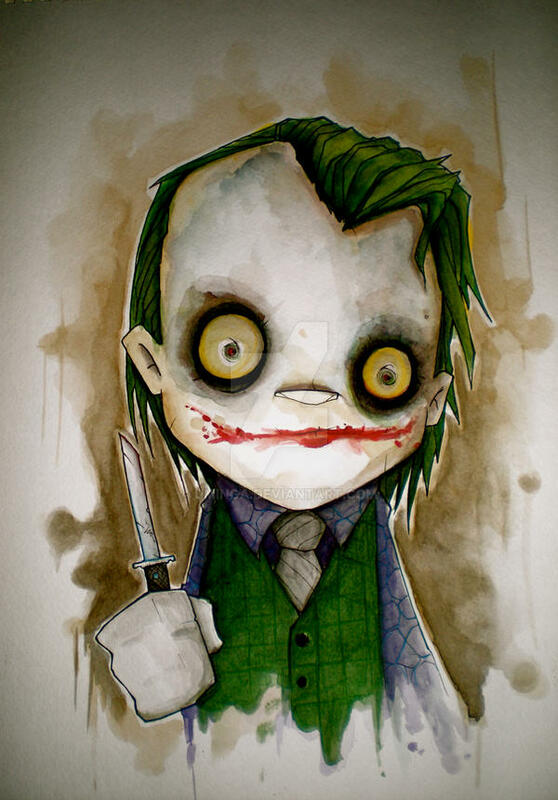 It's like a Little Big Planet Joker! Gorgeous ! I really like your style :,D ! That's perfect, I love it! at least you draw him for respect when he died. 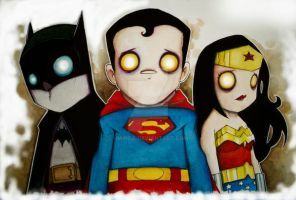 Cool, his eyes look sick! in a good way can i put this in an article about joker fan art? hey man I am in love with this pic would you mind if I got it tattooed!?!?! Hit me back buddy! Everytime i find myself on DA i always end up here, i love this so much! did you create this???? this is the coolest thing ever. can I make this a tattoo? ?